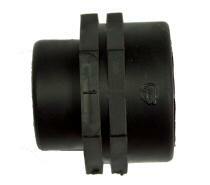 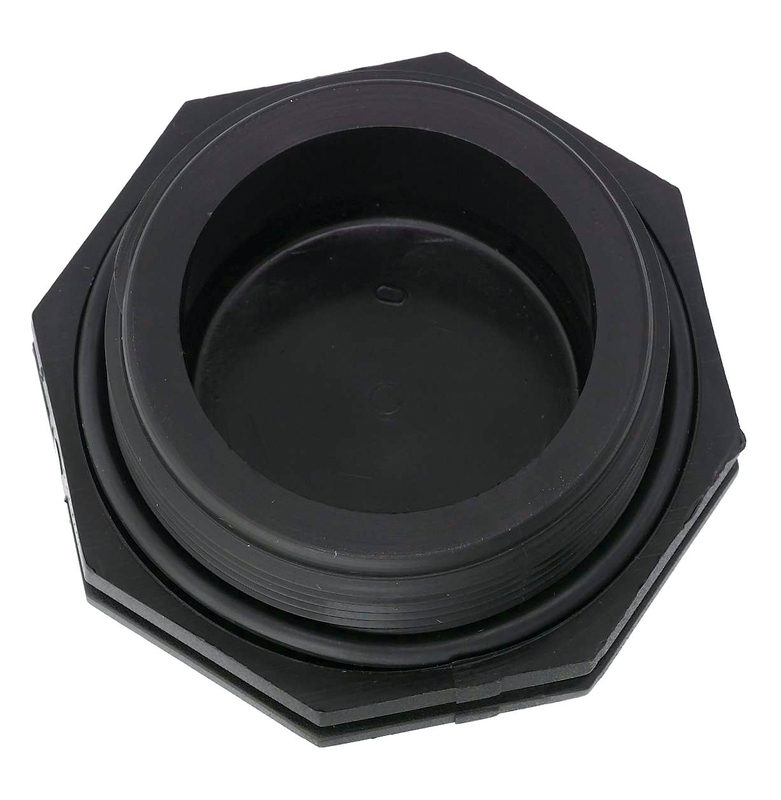 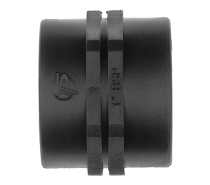 Extra strong design and excellent mechanical properties for long life,durability and resistance to breakage. 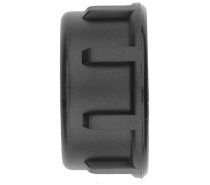 Wide grip for easy assembly. 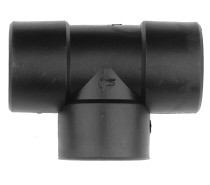 Max Working Pressure:16 Bar,(230 psi). 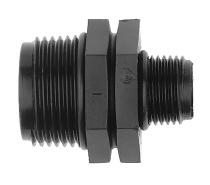 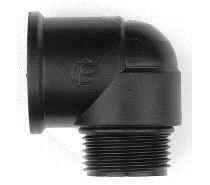 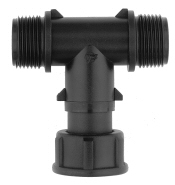 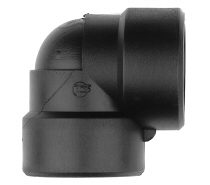 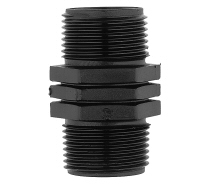 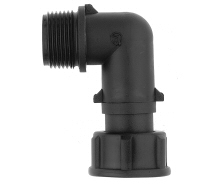 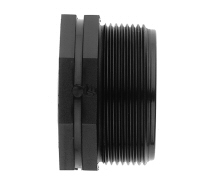 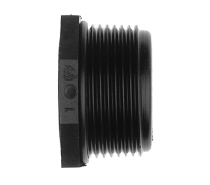 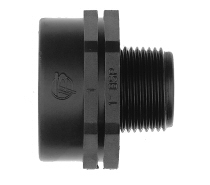 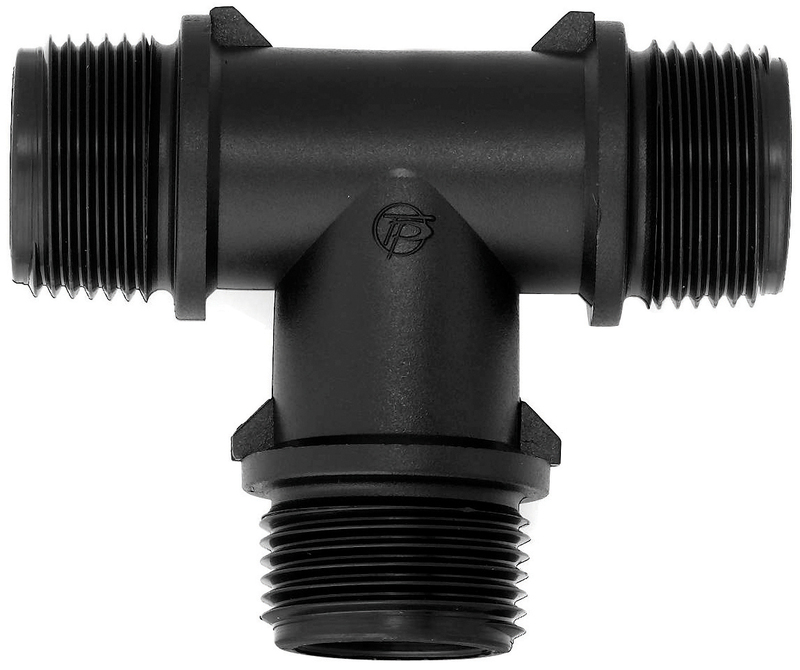 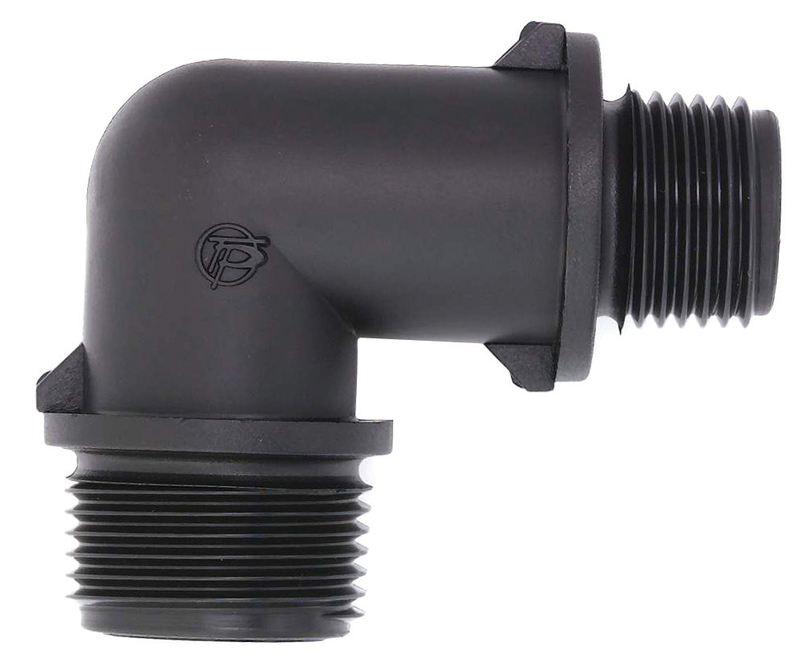 Self Seal: Tavlit Threaded fittings are available with the unique self seal system (pre assemled o-rings) that saves labor and Teflon,and allows tightening without tools.